NSW: Q&A Exclusive use of common property. No access! Really…..? NSW: Q&A Should a Free Strata Report be available at inspection? NSW: Q&A Strata approval for renovations – What is the process and how do we start? NSW: Q&A Can Owners Corporation committee decisions be reconsidered? NSW: Q&A Is Living in a Garage Illegal? How Can We Stop This? 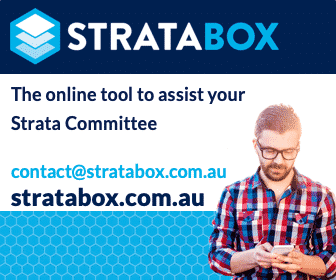 NSW: Q&A Duties of Strata Treasurer. Is there a job description?